THE HENLEY MASTER’S REGATTA HAS GROWN INTO AN INTERNATIONALLY RECOGNISED EVENT FOR MASTER’S CREWS. COMPETITORS COME FROM ALL OVER THE WORLD TO COMPETE. 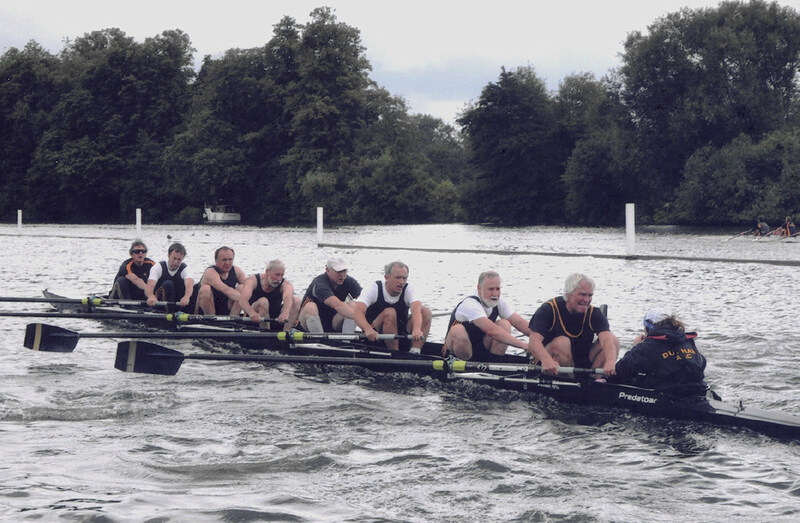 Henley Master’s Regatta has been held on the week following Henley Royal Regatta since 1994. At Temple Island Meadows we host the registration area, boat racks area for competitors, catering and refreshment area and pontoons. The event is free to watch for spectators and there is a range of street food and drinks available in the Regatta area. Gate B Car Park is open which is just a short walk to the riverbank to watch the racing. For full details of the event please see the Henley Masters Regatta website.